The Bradley County Pink Tomato Festival is one of the oldest running festivals in the state of Arkansas. During the Pink Tomato Festival, there is something for everyone – food, shopping, crafts, contests, games, music, and more. The Bradley County Pink Tomato Festival is the second full weekend in June, so start making your plans to attend. You wouldn’t want to miss it. Warren Events– Tour of Homes, annual Christmas Parade, Arkansas Midland Railroad Santa Train, Christmas Showcase Contest, and the Outdoor lighting and outdoor tree contest. Hermitage Events– Talent show, Spirit of Christmas Pageant, Arts and Crafts Show, Pork Rib Cook-Off, Dog Show, Live Nativity Scene, and Parade. Moro Bay State Park Events– Horse and Buggy Hayrides, decorated campsites and candlelit walkway, and Hot Chocolate with roasted marshmallows Moro Bay style. Held in Banks, AR, the second weekend in November to kick off the white-tailed deer season. Activities include musical entertainment, arts and crafts, children’s fun, dances, and lots of good food. The Annual Bradley County Fair and Livestock Show is truly a hometown event for the whole family! Some of the events include: the State Championship Dutch Oven Cook-off, Bradley County Hunter’s Festival, Fair Queen Pageants, and the $100 Fair Giveaway. Classic Fair events include: Home Economics Exhibits, Livestock Exhibits, and Senior Citizen Day. The awards gala is held the second Thursday in February. The Chamber uses this opportunity to celebrate the businesses in Bradley County. Awards are given for the Annual People’s Choice Awards, voted on by Bradley County Citizens. The Chamber also recognizes the Business of the Year, Citizen of the Year, and Young Citizen of the Year. 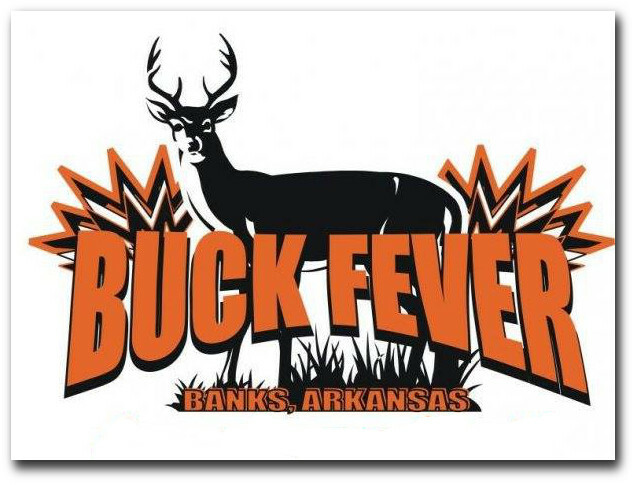 The Bradley County Hunters’ Festival takes place in September at the Bradley County Fair Grounds. See the Chamber for details.